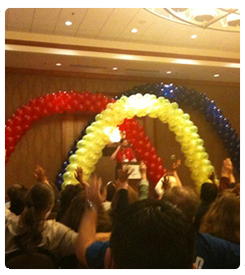 We know planning an extraordinary event takes time, effort, and lots of creativity. We have listed some of our favorite websites, companies, venues, and entertainers from Las Vegas, below to make the planning process just a little easier with balloon bouquets and balloon decoration. 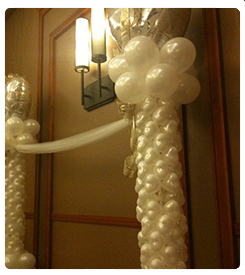 Your next event can have a touch of elegance with a balloon arch or balloon bouquet. 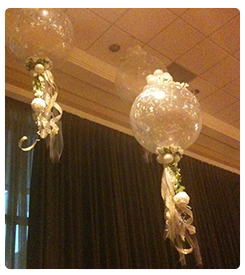 Add excitement & a personal touch to Bar and Bat Mitzvah! Email for Free estimate.